Earning your trust since 1958! Join all your friends from CCWP and support our main sponsor Tom Henry and their Car show. It’s going to be packed so plan on getting their around 8:30am or so to get a spot!… Seriously, it fills up fast. CCWP members will be meeting in Monroeville at 8 am Max& Erma’s to travel as a group . Please let Sue Marnell at (724) 610-6175 or bmconures129@gmail.com know if your coming so we can give Tom Henry a head count by no later than July 7th. 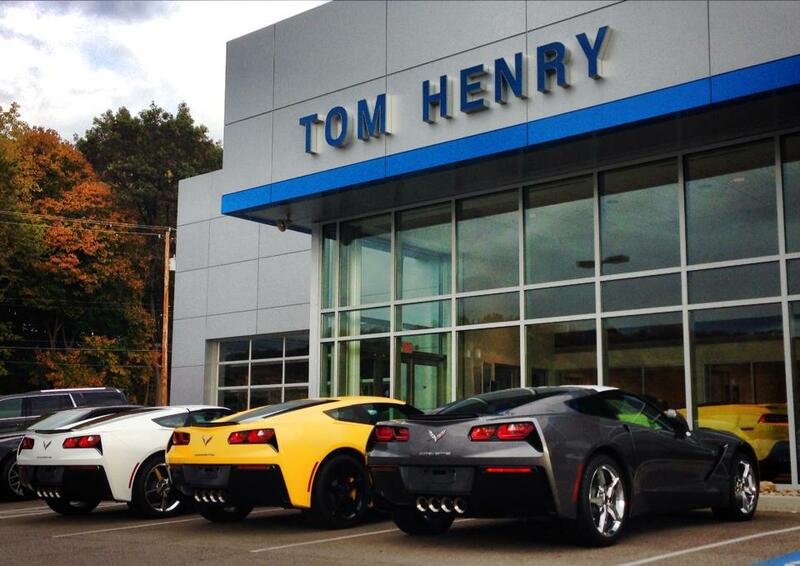 Tom Henry is celebrating their 60th year anniversary the same as us and have been a major sponsor for years, so lets show them we can come out for an event and support him and make CCWP proud!